Take the opportunity Valentine Promise Day offers you, and promise your darling your undying love and togetherness. 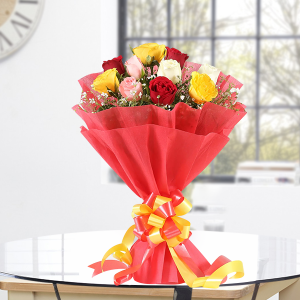 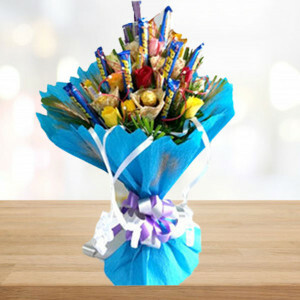 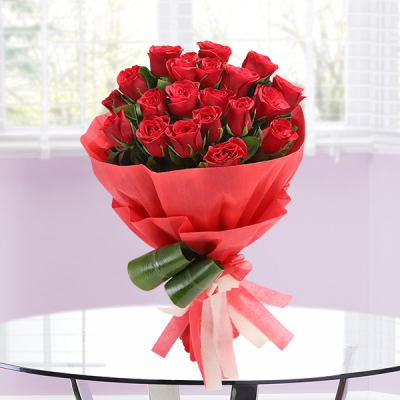 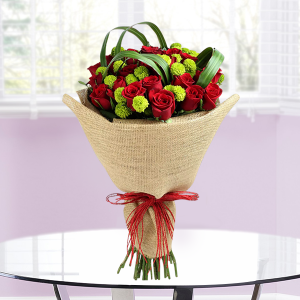 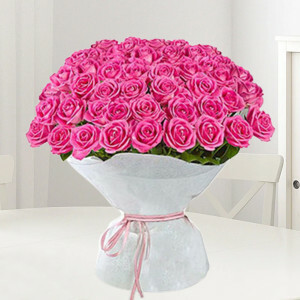 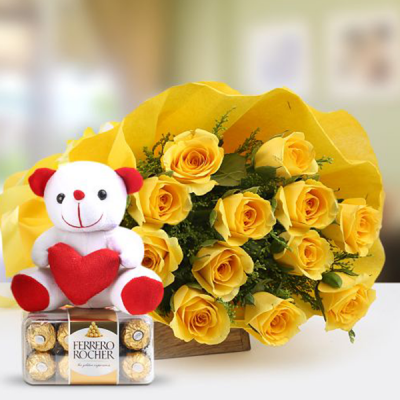 Order their favorite flowers and Valentine Gifts and make the occasion even more special for them. 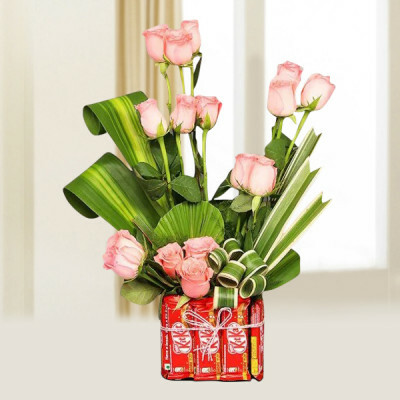 We will deliver anywhere and anytime you want. 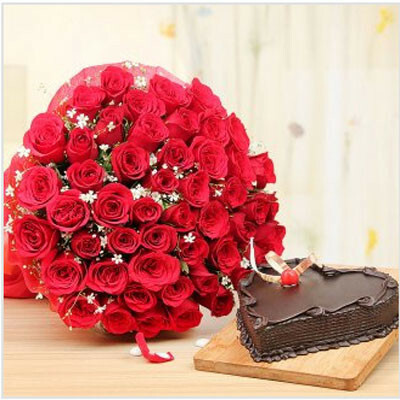 Valentine Promise Day is the day couples promise each other their hearts forever. 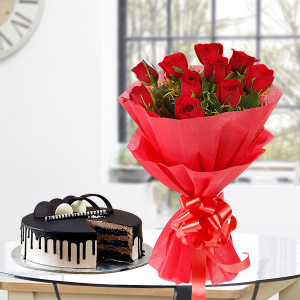 Celebrate the day by making promises to your sweetheart that you intend to keep. You need not necessarily make any grand promises. Promise her you will always be there to wipe her tears when she cries over a movie. 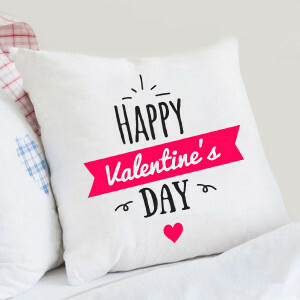 Promise him you will always forgive him when he hogs all the blankets. 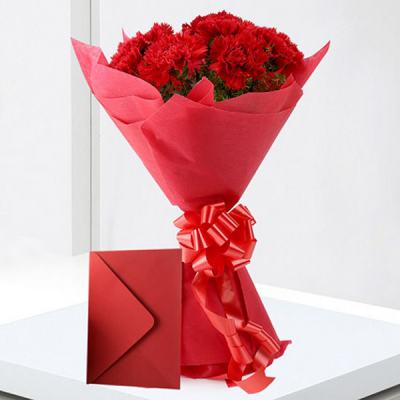 These small promises create space for more love and affection in your relationship. 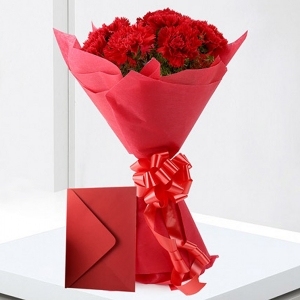 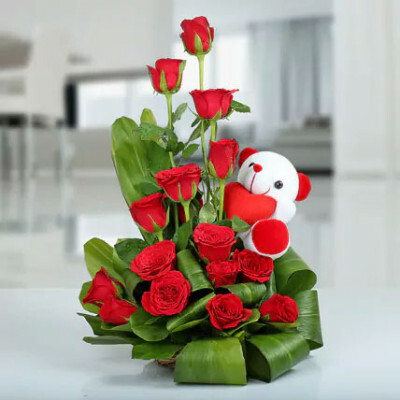 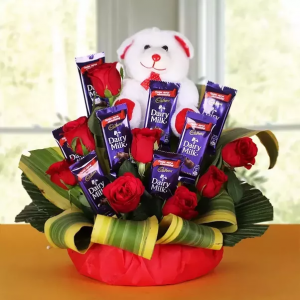 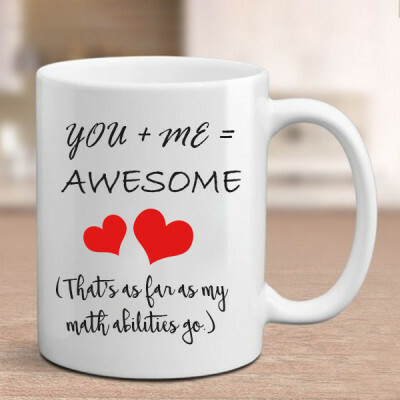 Reiterate your promise and emotions by ordering beautiful Valentine Gifts for your significant other, online with MyFlowerApp, and we will deliver them for you, anywhere in India. 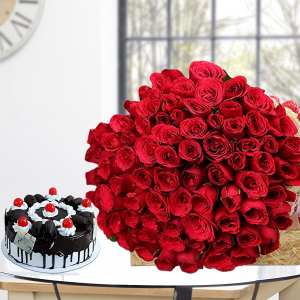 Get online delivery of romantic red roses, their favorite flowers, or elegant floral arrangements along with chocolates, cakes, personalized gifts, and more, and we will be at your door, within the assigned time-slot. 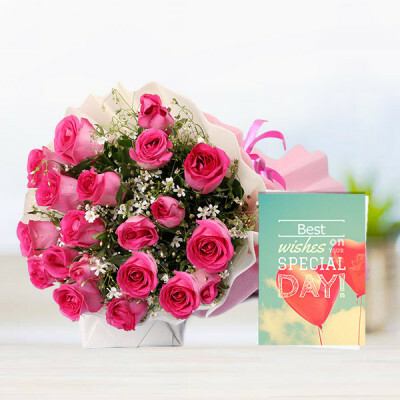 We offer free shipping throughout the country, including major cities like Delhi, Mumbai, Chennai, Bangalore, Hyderabad, Pune, Gurgaon, and Kolkata. Make a promise, this Valentine Promise Day, to your soul mate, to be there for them always and forever. 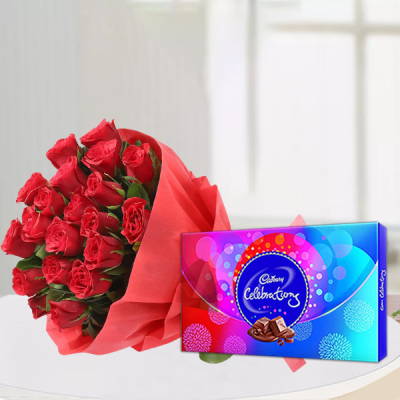 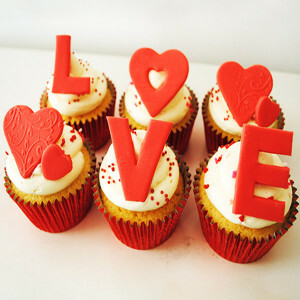 Celebrate this day of Valentine Week by ordering your dearest’s favorites from our expansive Promise Day Gifts range. 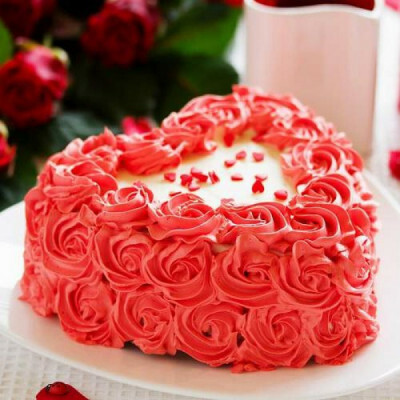 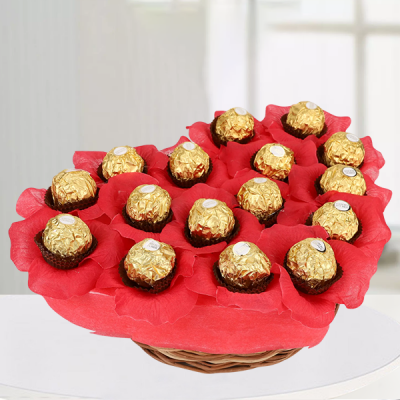 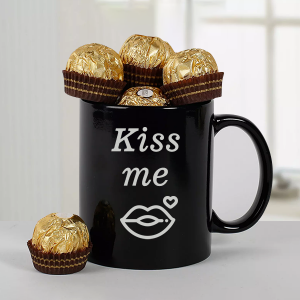 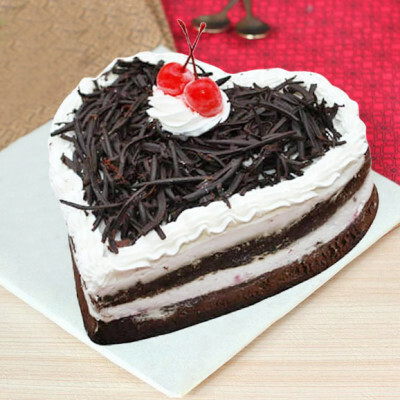 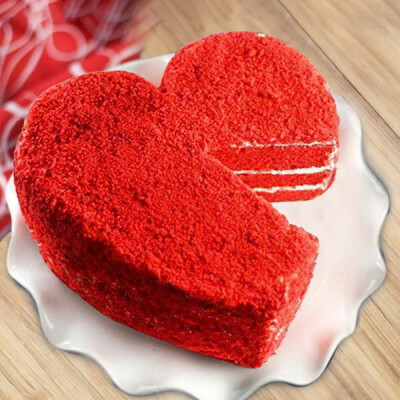 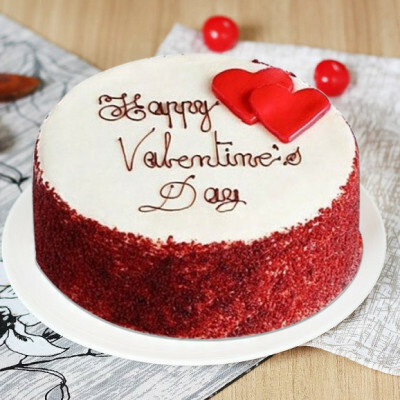 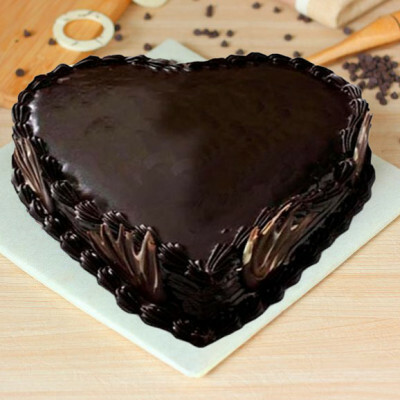 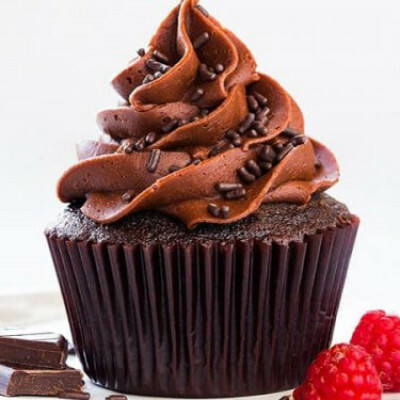 With a heart-shaped red velvet cake, order a box of Ferrero Rocher, and a cuddly teddy bear, or maybe select a heart-shaped floral arrangement with their favorite chocolate photo cake, and a personalized Valentine Mug with a cute promise and your pictures on it. 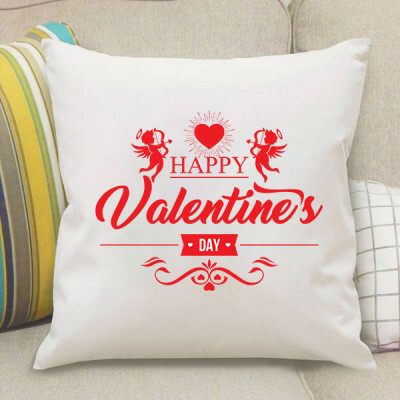 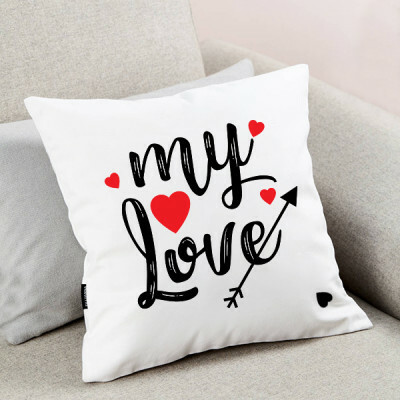 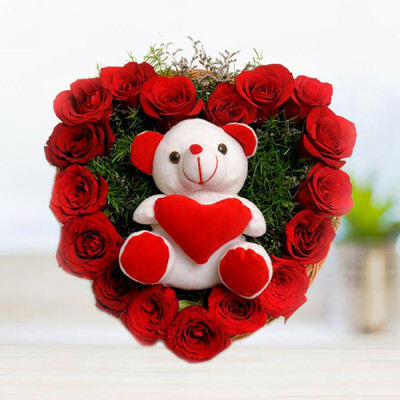 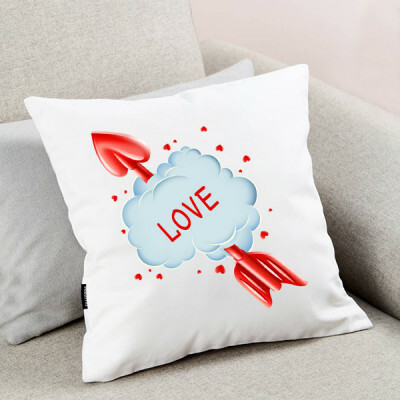 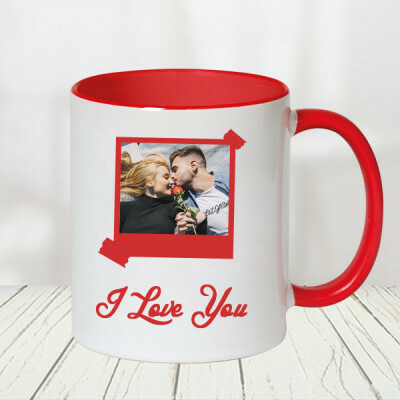 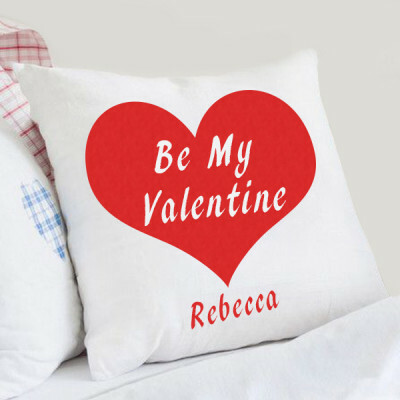 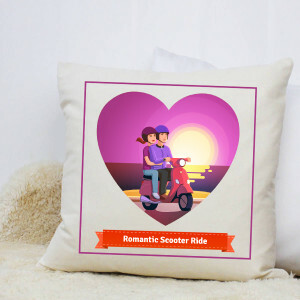 Order gifts they will love, like Valentine Cushions with your pictures on them, key rings, and more such personalized gifts, or maybe Valentine Plants to express your undying love for them like Desert Rose or Money Plant Terrarium, and so on. This 11 February 2019, express your affection for the love of your life through romantic gifts they will cherish forever, along with your sweet promises. 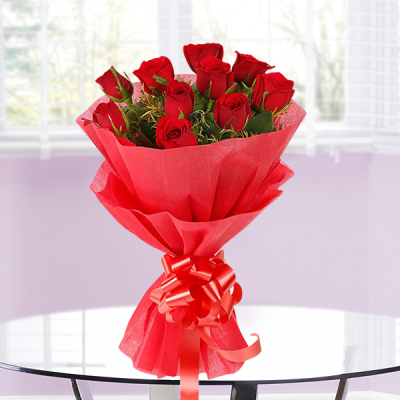 Celebrate the amorous days of love month by ordering one of MyFlowerApp’s Valentine Serenades for your special someone. 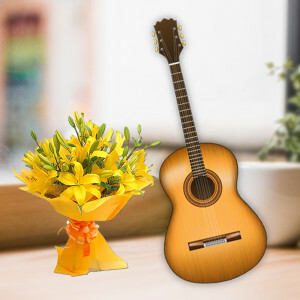 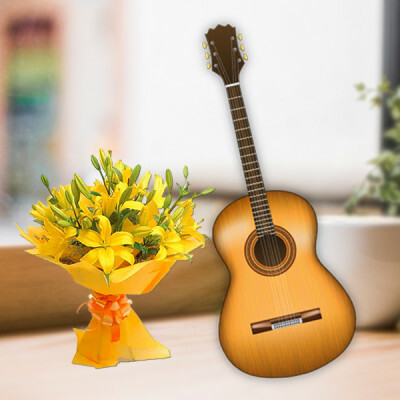 Send gifts for 2, 3, 4, 5, 6, 7, 8 days of Valentine or ask for a professional guitarist to help you woo your other half by singing live for them. Make every day of the Love Week special for your husband, wife, girlfriend, or boyfriend with MyFlowerApp. 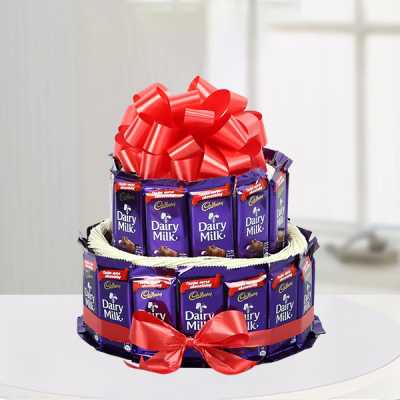 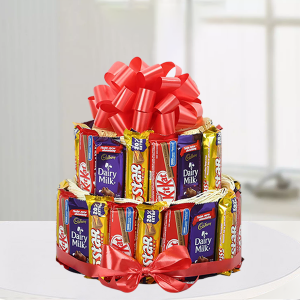 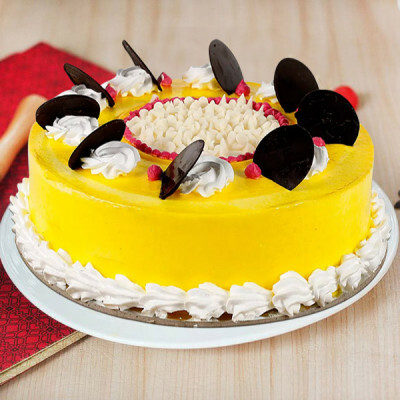 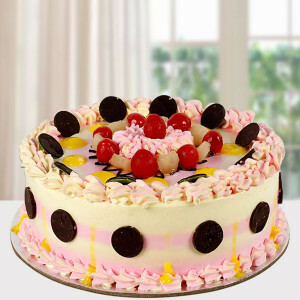 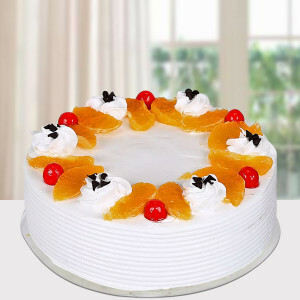 Get swift delivery of their favorite gifts anywhere in India or abroad with our trusted delivery services. Send them anywhere within 3 hours with our express delivery or within the given time slot with our same day, early morning, and midnight delivery services. 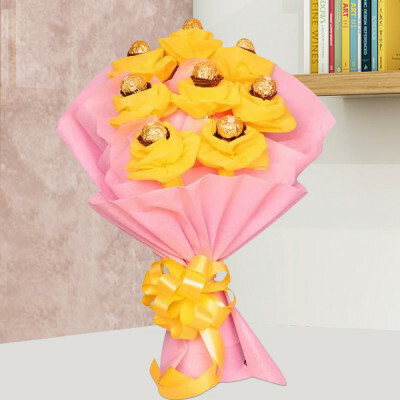 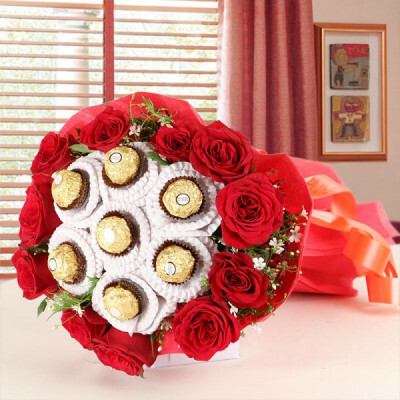 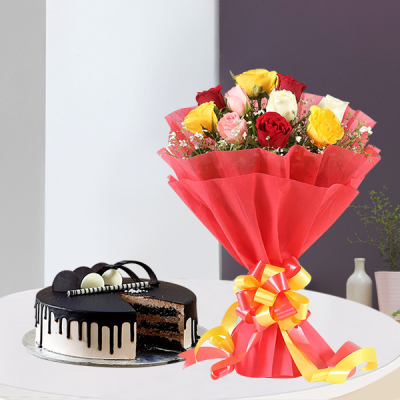 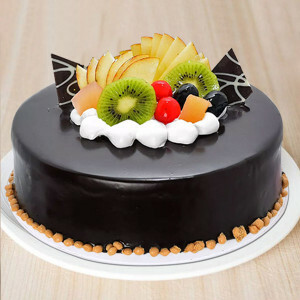 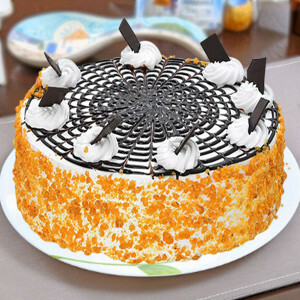 We will deliver your love through flowers, cakes, chocolates, and more gifts anywhere you want, including countries like Singapore, Malaysia, Australia, Sweden, United Arab Emirates, South Africa, Canada, United Kingdom, United States of America, Germany, and France.